Honey & Oatmeal Bath Bomb, 100% Natural, Bath Bomb, Bath Fizzer, Bath Fizzy, Bath Fizz, Epsom Salt, Bath Salt, Natural, Bath. 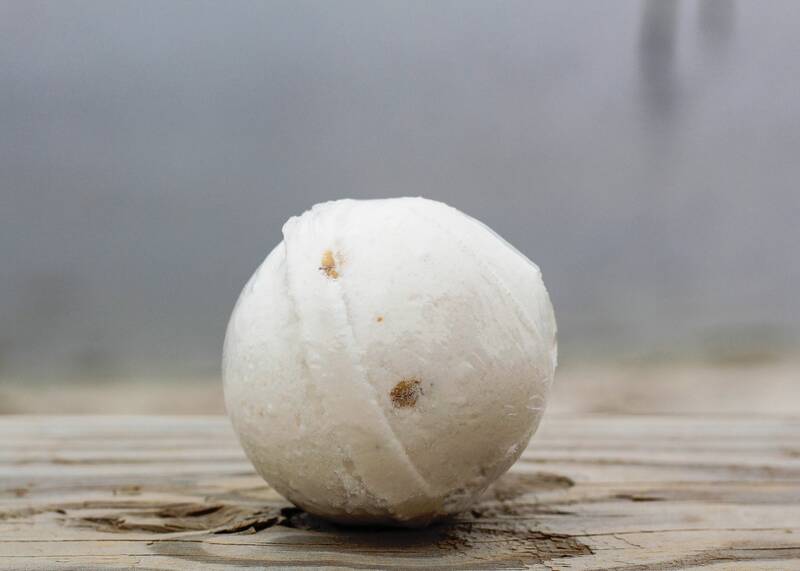 To compliment our honey line of products and our Vanilla Oats line, we created this Honey and Oatmeal bath bomb! With nuances of creamy vanilla, almond and oats (embedded inside) this is sure to be a favorite addition to your order!. 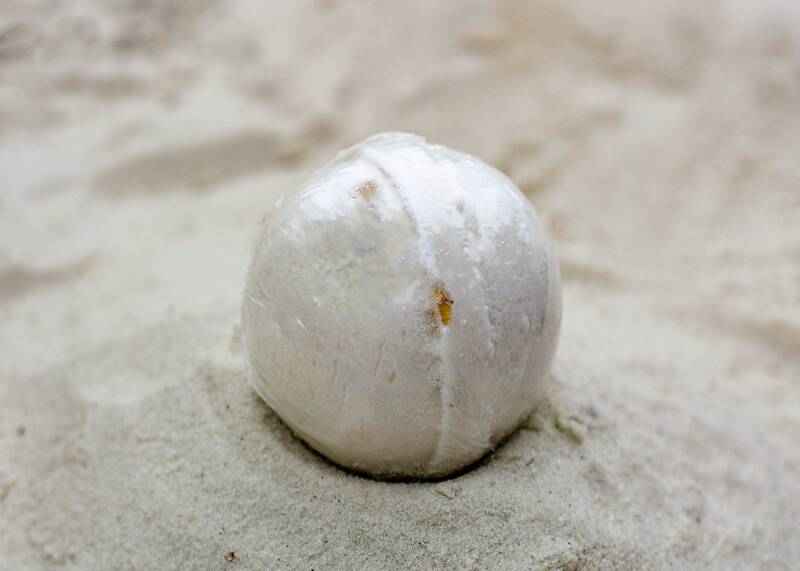 Please note: Due to the handmade nature of these bath bombs, appearance may vary slightly from the picture.